No matter what your style, there is a color and/or pattern of Corian® Quartz and to enhance your kitchen and bath design! Now, choose from a palette of 11 stylish colors that have everyday appeal and save hundreds of dollars*! Choose Corian® Quartz colors - Coarse Pepper, Coriander, Cygnus Pearl, Dove Grey, Graphite, Lunar Pearl, Snow Flurry, Snowdrift, Storm Grey, Stratus White, and Toasted Almond. 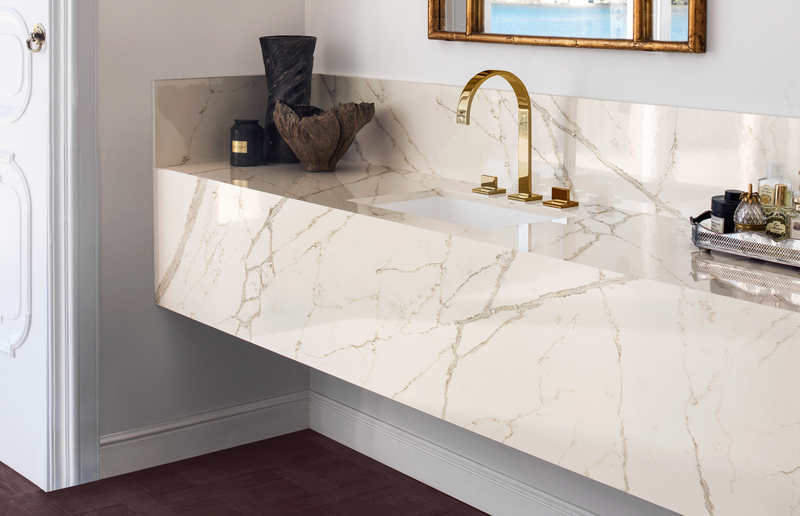 *Hundreds of dollars of savings is based on ordering a standard depth kitchen countertop of at least 15 lineal feet using more than 30 ft2 of Corian® Quartz in its construction.